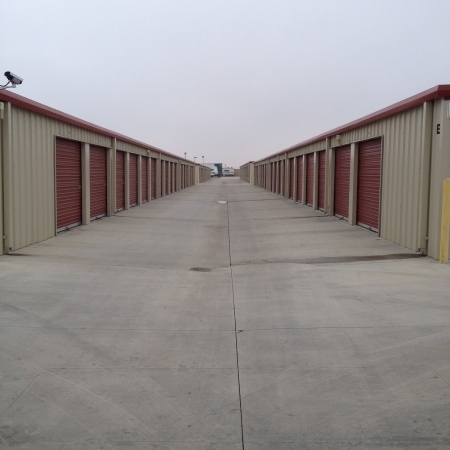 Purely Storage in Shafter, California provides superior self storage options. We’re conveniently located on South Beech Avenue just a few minutes away from East Lerdo Highway 99. We proudly serve the residents and businesses of neighboring communities such as Bakersfield, Rosedale, Fruitvale, Wasco, and Minter Field. 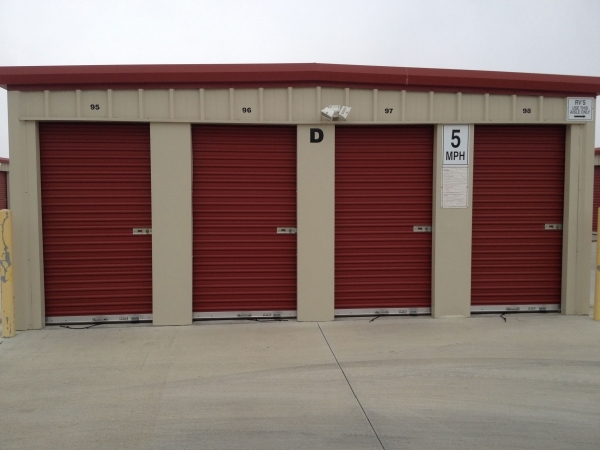 Residents and businesses alike value our self storage options for a variety of their needs. We offer temperature and humidity-controlled units for sensitive items such as office documents and antiques, as well as warehouse storage for commercial inventory. We also provide parking for large vehicles such as boats and RVs. 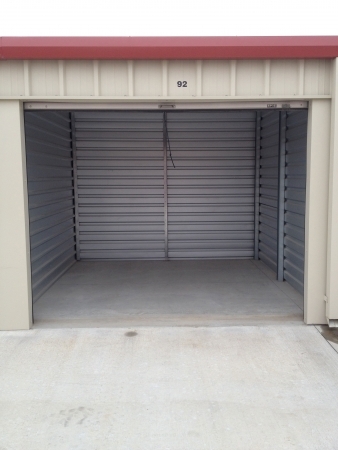 When you rent storage units from our Shafter location, we'll provide you with a free state-of-the-art lock to ensure your belongings' safety. Additionally, we provide other security features such as 24-hour surveillance cameras and an electronically fenced gate which surrounds the premises. Call today, and let our friendly staff help you find the right storage solution for whatever your needs may be! Glad I came here! Kind and helpful with my questions. Very helpful and expedient. Answered any questions I had.